You may not have heard of Jonathan Liebesman, but we’re sure you must have heard of Teenage Mutant Ninja Turtles. 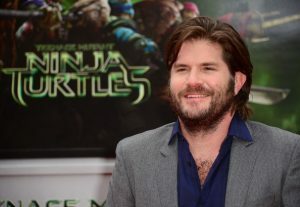 Yes, a South African Director was behind this infamous adventure of genetically mutilated turtles that had ninja like outfits and saved cities from underground dangers. Liebesman studied filmmaking at the South African School of Motion Picture Medium and Live Performance, until 1996. 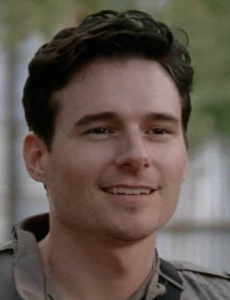 The walking dead actor, Daniel Bonjour, is, in fact, a South African (and a gorgeous one). While his surname may not sound like a traditional Saffa name, he was born and raised in Johannesburg before moving to LA to feature in short films. 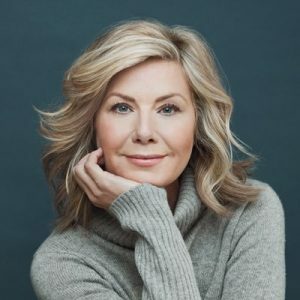 EastEnders actress, Glynis Barber (born Glynis van der Riet) is from Durban! Appearing on our TV screens since January 2010, Barber plays an estranged mother and mentally abused wife. The very beautiful Candice Swanepoel was born in South Africa and raised in Mooi River. This supermodel best known for her work as a Victoria’s Secrets lingerie model, where she appeared in nine Victoria’s Secret Fashion shows and came in 8th on the Forbes top-earning models list. You go, girl! 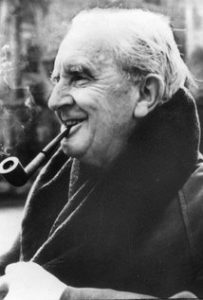 Author of the classic high-fantasy works The Hobbit and Lord of the Rings, J.R.R. Tolkien, was born in 1892 in Bloemfontein, Orange Free State, South Africa. Tolkien’s father was a bank manager in South Africa. Arnold Vosloo was born in Pretoria in 1962. 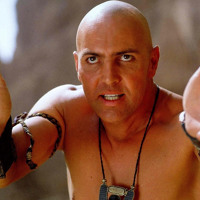 He is known for his roles as Imhotep in The Mummy and The Mummy Returns as well as GI Joe. 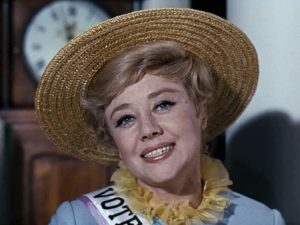 Glynis Johns is best known for her role in Mary Poppins. She was born in Pretoria in while her parents were on tour there (her mother was a concert pianist) but was always proud of her Welsh roots. Liked this? Check out our post on facts that South Africans don’t know about South Africa!